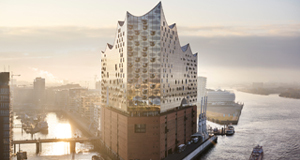 With the opening of the Elbphilharmonie Hamburg on 11 and 12 January 2017, Hamburg forged its path as a port city and a city of music, once again demonstrating that the city is shaping its future based on contrast. 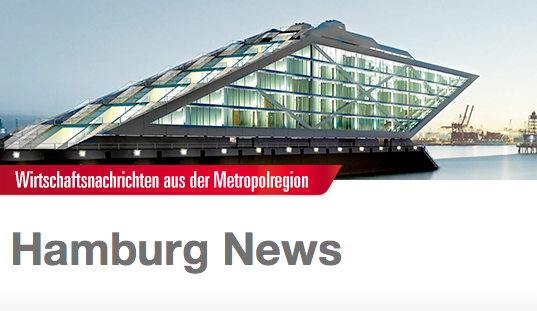 Prior to the opening of the unique concert hall as well as for a six-month period after the opening the Hamburg Marketing GmbH (HMG) in its role as the marketing entity for the Hamburg Metropolitan Region is in charge of coordinating all regional, national and international communications. In close collaboration with the project partners, the Hamburg Ministry of Culture and the Hamburg Musik gGmbH – the future concert hall operators – the HMG has identified the relevant target markets and target groups for the Elbphilharmonie Hamburg as well as how to position the new concert hall in the market. In addition, the HMG has also set up a public tender for a subsequent communication policy. The contract to develop the communication policy was awarded to the advertising agency Jung von Matt. 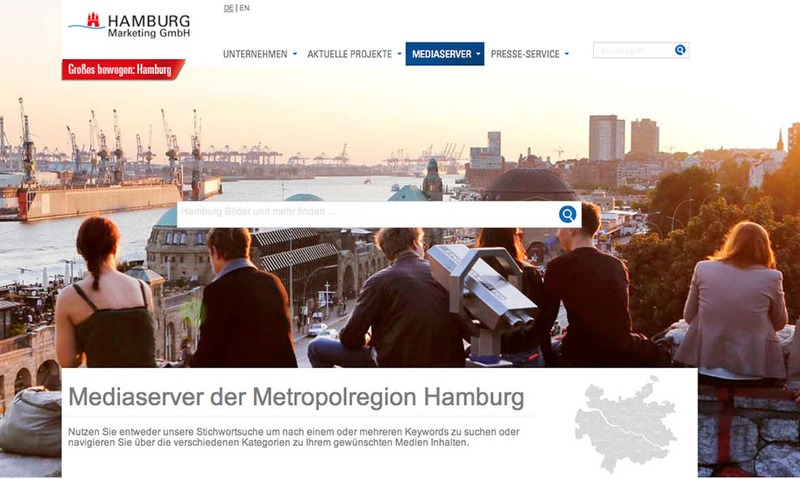 With the support of the Hamburg-based agency HMG and its project partners also take care of the implementation of the communication strategy. 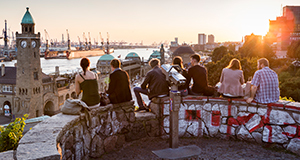 Located in the HafenCity Hamburg district – Europe's largest inner-city development project between the Speicherstadt UNESCO World Heritage site and the port – the Elbphilharmonie Hamburg is emerging as a new magnet for locals and guests alike. The spectacular building comprises three concert halls with a diverse music programme, a comprehensive music education programme, a hotel, as well as the Plaza – a public viewing platform at a height of 37 metres that offers visitors an amazing view of the city and opened already in November 2016. Designed by renowned Swiss architects Herzog & de Meuron, the dazzling glass structure of the Elbphilharmonie Hamburg rises up to a height of 110 metres upon the former Kaispeicher A, a historic warehouse that was subsequently used for storing tea, tobacco and coffee. With its unique architecture the new concert hall represents the diverse, maritime flair of Hamburg – a city that is built on tradition and modernity and continues to successfully reshape its future by drawing on courage, creativity, innovation and cosmopolitanism. The Elbphilharmonie Hamburg symbolises the city’s ruggedness and beauty, these ubiquitous contrasts that are so characteristic for Hamburg’s appeal as the gateway to the world.